The Office of the National Coordinator for Health IT recently signaled that it is pulling back on electronic health record (EHR) certification attestation requirements to remove a great many of the burdens on users and developers in an effort to advance interoperability. 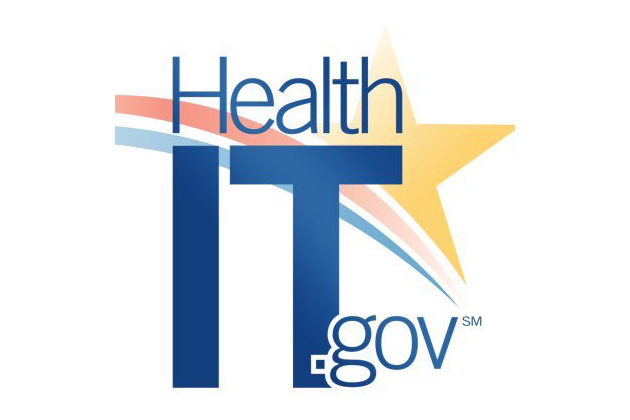 The announcement was posted Sept. 21 to HealthIT.gov. ONC officials revised the test procedures for 30 of the 55 EHR certification criteria, and developers will be allowed to “self-declare” that their product meets requirements. Previously, vendors were required to conduct a visual demonstration with an ONC-accredited testing laboratory or submit documentation. The change covers “functionality-based certification criteria,” which officials say will allow developers to devote more time to interoperability. American Medical Association (AMA) president David O. Barbe, M.D., told Fierce Healthcare that he appreciated the ONC’s effort to focus on interoperability and usability, but argued the certification change could compromise patient care. Robert Tennant, director of health information technology policy at the Medical Group Management Association, is worried about another incident of negligence like the recent trouble with eClinicalWorks. Nearly all of the requirements that still require testing have some ties to interoperability, while the remainder — like computerized physician order entry, medication lists and family health history — are now self-declared. ONC also is “exercising enforcement discretion” by ending requirements that Authorized Certification Bodies (ACBs) conduct random surveillance of at least 2 percent of the health IT certifications issued. “ONC will not, until further notice, audit ONC-ACBs for compliance with randomized surveillance requirements or otherwise take administrative or other action to enforce such requirements against ONC-ACBs,” the ONC officials said via their blog. Enforcement will be “complaint driven” to allow ACBs to focus on certifying systems to meet 2015 Edition requirements. Some wonder if these regulatory reductions are meant to match with a broader strategy to reduce regulatory burden, while others wonder if the reductions might lead to worse products. Needless to say, EHR vendors seem to appreciate the news. National Coordinator Donald Rucker, M.D., said ONC wasn’t sacrificing any of its regulatory oversight but was simply doing what it could to reduce the hoop-jumping required of vendors so they could better allocate their resources to more usable and interoperable products. “I think we have more questions than we have answers,” said Mari Savickis, vice president of federal affairs at the College of Healthcare Information Management Executives (CHIME) in an interview with Fierce Healthcare.